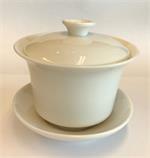 The Chinese gaiwan is the simplest way to steep and drink fine loose teas such as jasmine pearls or silver needles. 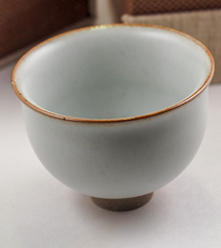 Since the Ming dynasty, this humble three-piece tea bowl has been used to coax the subtle aromas from delicate white, green, and oolong teas. The set consists of a bowl, saucer, and lid that easily fits in the hand. No special instructions are required. 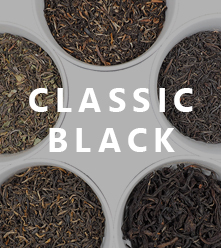 A few tea leaves are placed in the bowl, hot water is added, the lid is placed, and the steeping begins right under your nose. 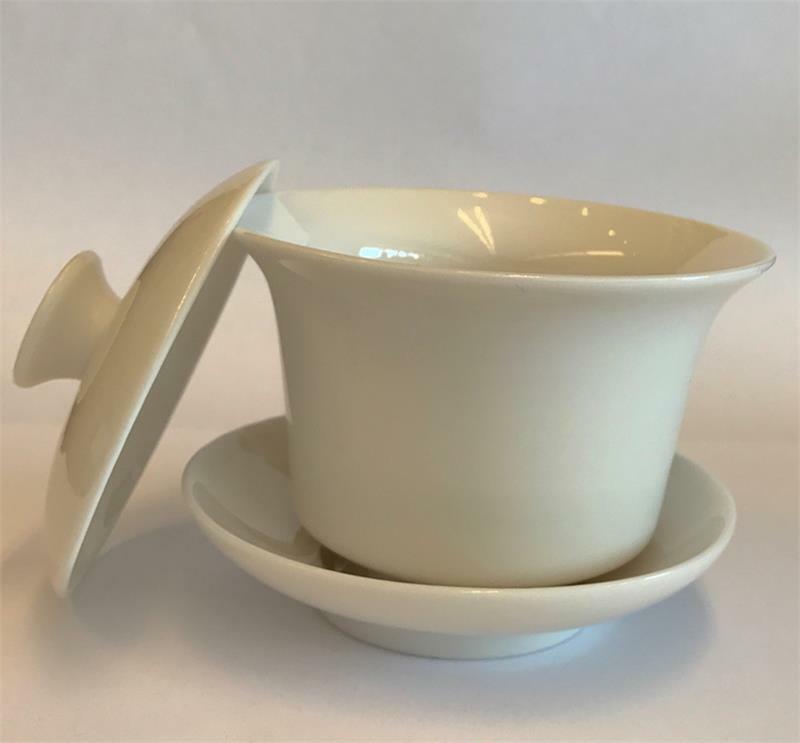 This is the common cup of hospitality placed into the hands of visitors upon entering a Chinese home. 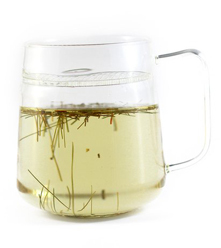 As the compact tea bowl rests on its saucer in your hands, the steeping tea warms your fingers while the aroma of the rehydrating leaves teases you with hints of the delicious flavors that are about to appear.